LEGO Ninjago Cole Earth Driller Just $13.67! You are here: Home / Great Deals / Amazon Deals / LEGO Ninjago Cole Earth Driller Just $13.67! 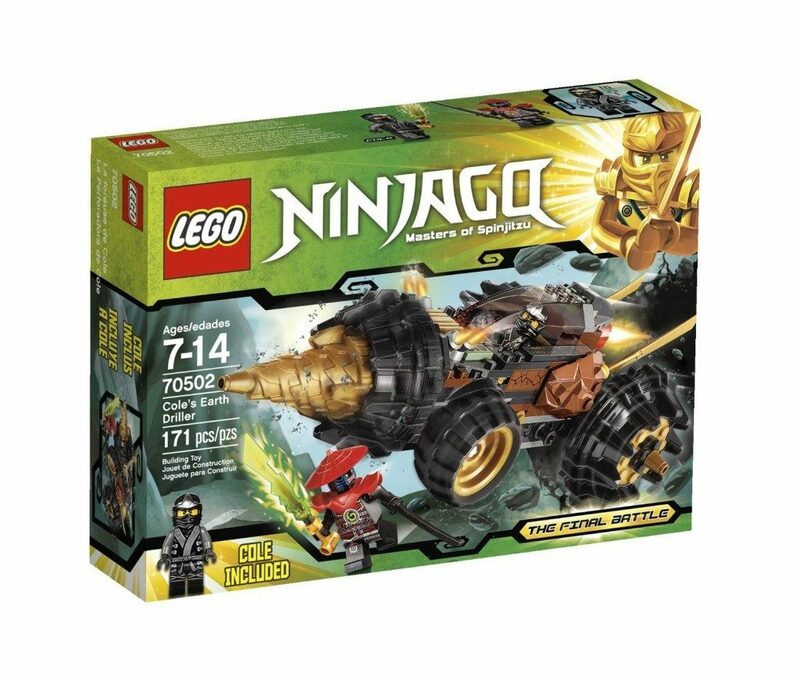 We have a great deal for you on the LEGO Ninjago Cole Earth Driller. Get it for only $13.67 on Amazon right now, down from $19.99.